Hey guys, just a quick heads up! 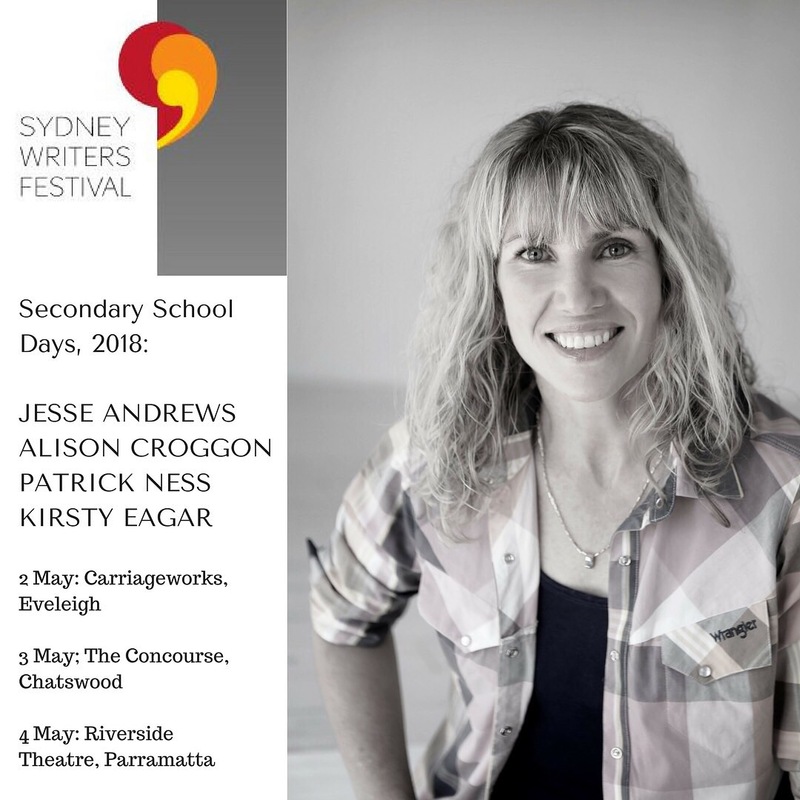 I am on the Sydney Writers’ Festival’s Secondary Schools Program this year. I am thrilled about doing this, and extra thrilled by my co-presenters: Jesse Andrews, Alison Croggan and Patrick Ness. I know, right?! For more information, please visit Sydney Writers Festival.